Lee Janc Raagas has 20 years experience in financial services, investment sector, distressed assets, and housing/mortgage industries. Her career began with Dean Witter as a Loan Officer and moved up to supervision before being recruited by former DW Executives into a startup under Plaza Bank and Fleet Financial; she designed, built and managed Lending Operations supporting $5B monthly fundings and selling 80% of those originations to the secondary market which included private investors and public structures. That Division was the operating hub between Lending, Secondary Markets, Administration, International Operations and Servicing. Asked by Parent, H&R Block (HRB), she transitioned to Chief Strategy Officer. That role served as a liaison between HRB and its subsidiaries, responsible for five-year strategic plans, and a $250M Capital Expenditure budget with an Enterprise Program Management Office that included dedicated resources to 501c3 Housing Alliances. Her last strategic initiative was divesting/selling the Company to Cerberus and Wilbur Ross. Ms. Raagas went to Equator (nka AltiSource) during formative years to lead the technology company’s Business Development and Corporate Strategy to secure key relationships with HUD, FNMA, and FHLMC. The development included brand transition eventually leading the sale to AltiSource. Leveraging experience in Lending (OO), Capital Markets (HRB) and Technology (AltiSource), Ms. Raagas launched a privately held, but captive, Asset Management Company for the nations leading distressed Bond Holder; and their goal to purchase, oversee, manage and sell real estate assets in their primary and subsequent fundraisings. That fund was allocated to ensure foreclosure mitigation tactics while securing investor required ROI and IRR. Recent accomplishments include building a Merger & Acquisition Division and Virgin Island operations for Private Calabasas based Investment Firm. 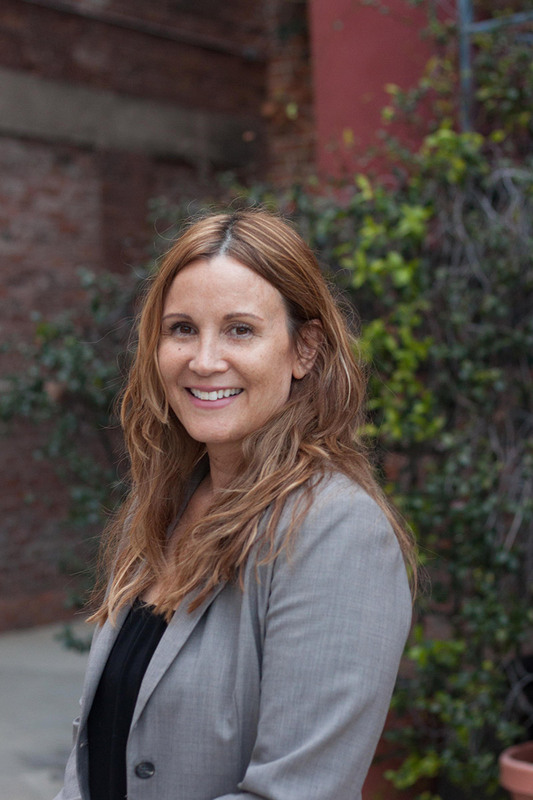 Ms. Raagas is currently overseeing Operations and Administration as Skid Row Housing Trust’s COO. Ed Romanov has 25+ years experience in commercial real estate finance and real estate development at the CEO and CFO levels. That experience includes leading an IPO, all aspects of an S-1 filing along with creating and establishing an NYSE REIT. Mr. Romanov began his career at Fidelity Bank and Ernst & Young where he quickly rose to managerial levels. From those roles, he was recruited and led large development projects that ranged from the $125MM to $500MM that included complex acquisitions, design and construction efforts. Rounding out that experience, Mr. Romanov continued leading real estate development efforts but transitioned into creating, negotiating and managing complex financial transactions and financing in excess of $1.2B which included public and private health care companies. The health care experience included leading a Healthcare REIT (UPREIT) and led the organization to success by facilitating and executing on a $140MM line of credit and an initial public offering of $125MM that included $275MM of healthcare assets. Furthering his financial acumen, Mr. Romanov transitioned into the technology sector where he continued his financial management success by completing three rounds of equity and debt financing ultimately selling the business. Deepening his turnaround experience, he was recruited into an organization to focus on strategic planning and diversification, which included the development of industrial parks. By building out the management team and negotiating extensive land deals resulting in a significant impact on industrial development nationwide, Mr. Romanov procured over $150MM in commitments for public infrastructure funding. That prompted winning a national development competition for major ‘build-to-suit’ project. 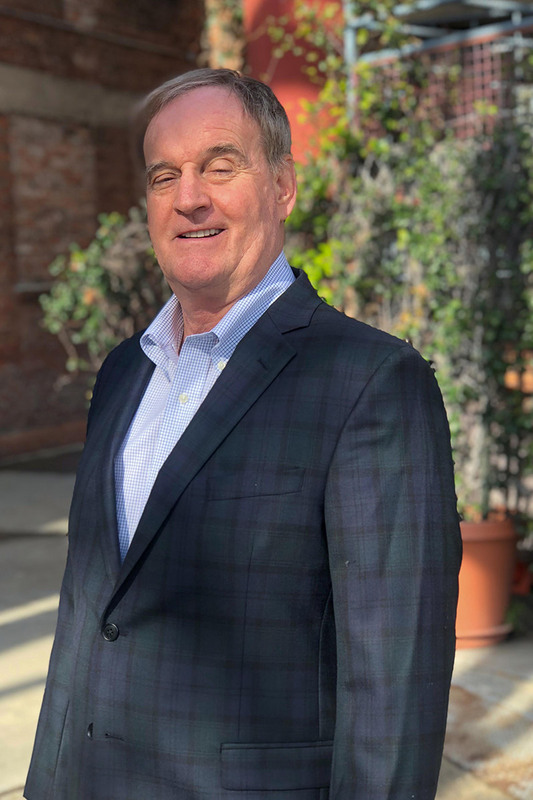 Mr. Romanov is currently the Chief Financial Officer of the nationwide influencer in affordable, permanent supportive housing; Skid Row Housing Trust. Sierra Atilano has 20 years of managing high value, complex risk, and strategic real estate portfolios. Beginning in senior resident management roles, Ms. Atilano has developed expertise in managing multi faceted assets and portfolios, which include all the financial and capital requirements of General Partners, Limited Partners, and Owners. Included in that management is implementing key technology platforms that manage vendors, partners, multiple layers of risk and financial return on investment requirements. During the transition and expansion of portfolio responsibilities, Ms. Atilano obtained sophisticated acumen related to affordable housing, Section 8 housing, senior living and mixed-use real estate development projects and assets. Key accomplishments include managing a portfolio consisting of 14 market rate; class A properties along with commercial development projects. In expanding her expertise and experience, the transition into the 501c3 / Non profit sector rounded out the level of professional performance in the real estate and housing sector. Her previous roles consist of USDA Rural Housing, HUD, Tax Credit, HOME, Bond, Senior, Special Needs, and Market Rate communities, all with the multiple layers of financing required for these organizations and markets. Ms. Atilano has also successfully executed leasing up complicated properties to ensure development, contracts, and disposition of a market rate, luxury project. Ms. Atilano has extensive knowledge of acquisition, applications, and partnership closing of 9% and 4% LIHTC/tax credit models. Because of the successful management strategies under her leadership, 15 affordable communities exceeded Pro Forma projections by $6.6 Million. 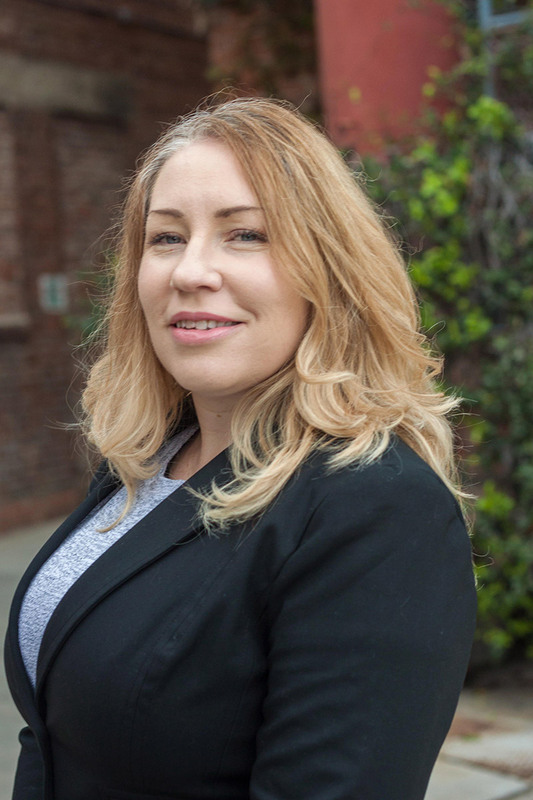 Ms. Atilano is currently the Senior Leader that oversees Asset Management and Portfolio Management that led the turn around efforts at Skid Row Housing Trust. As Chief Community Officer, Monique Davis is the secondary organizational contact with local, State, and Federal officials, government agencies, the business community, financial contributors, and the press to facilitate primary advocacy and ambassador functions. 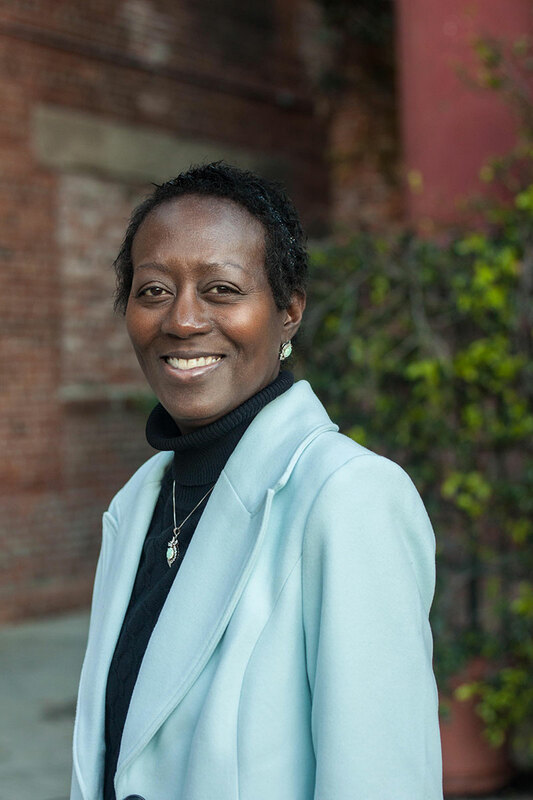 Previously, Monique served as Chief Operating Officer at Skid Row Housing Trust managing operations while overseeing cross-functional leaders to drive business continuity, administration, and project management. Monique joins the Trust with over 20 years of experience in the financial sector and service industries. At H&R Block she led operating hubs between Lending, Secondary Markets, Administration and Servicing Divisions overseeing records and collateral management requirements. At Morgan Stanley, she led the Corporate Oversight Division, which included; Human Resources, Risk Management and the Fraud Department. Monique also created the entire Corporate Administration Department which included comprehensive Organizational Design (Recruiting, On-Boarding and Training Programs) while at Equator Financial Solutions. Monique is a member of the Society for Human Resources Management (SHRM) and Professionals in Human Resources Association (PIHRA), and is Six Sigma and Gallup Certified. Having devoted 28 years to ending homelessness with Skid Row Housing Trust, 14 of those years as Executive Director then Chief Executive Officer, Mike continues to serve the Trust following his retirement in a newly created External Ambassador role. He continues to promote the work of the Trust’s affordable and permanent supportive housing services as an evidence-based solution to breaking the cycle of homelessness. Mike is an advocate of Housing First, an innovative strategy that prioritizes the security of a permanent home as the first step to ending homelessness. 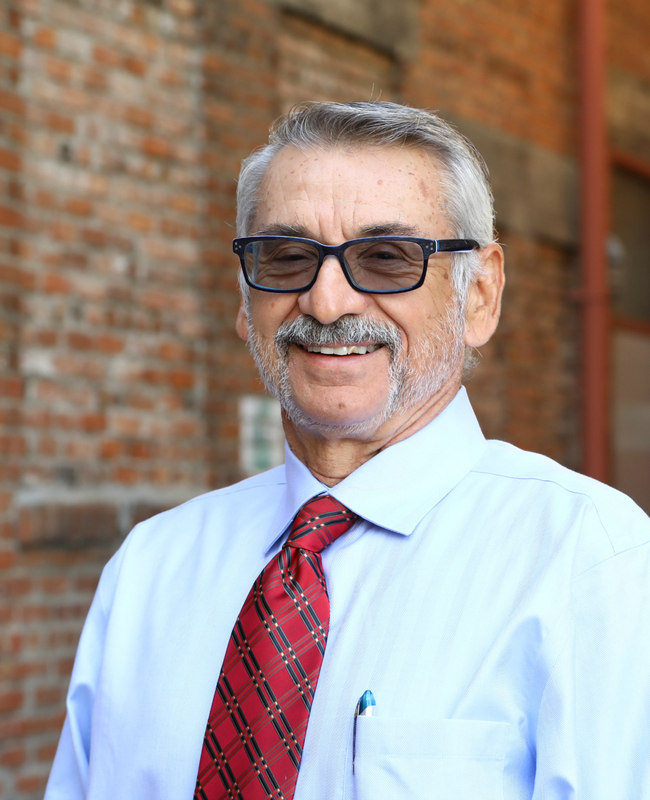 Thanks to his hands-on experience, he pioneered the development of permanent supportive housing to help those facing the toughest challenges to obtaining stability and wellness. 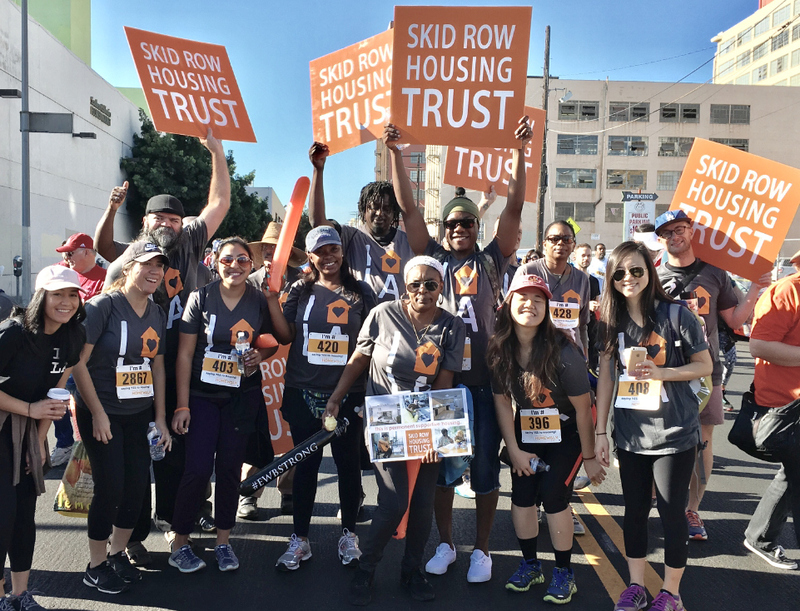 During his tenure, the Trust has become a nationally recognized provider of permanent supportive housing that is on the forefront of building and program design. By creating beautiful, dignified buildings with on-site support services, the Trust alters both how people view our residents and how our residents view themselves. 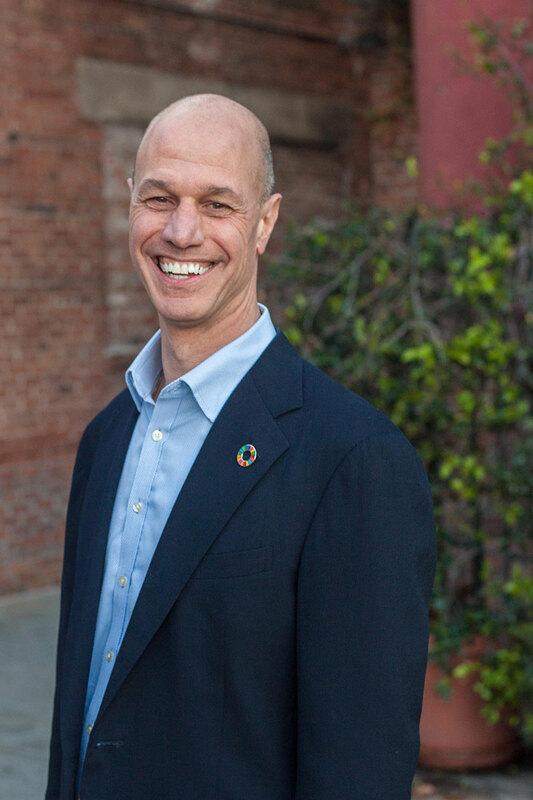 A native Angelino with a Master’s degree from UCLA’s School of Architecture and Urban Planning, Mike previously worked for Community Corporation of Santa Monica. In his spare time Mike is an avid gardner, cyclist, and enjoys pickleball.